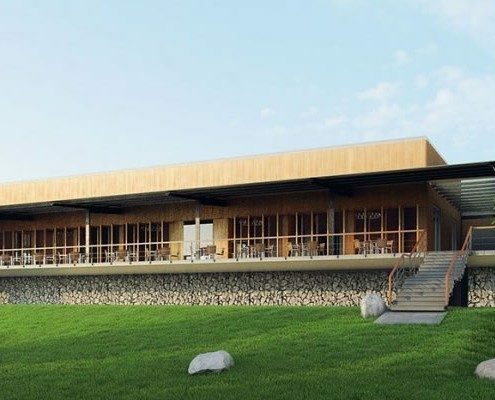 Tee off at four of Pattaya’s TOP golf courses. Golf on the grounds of the Honda LPGA Golf Championship. 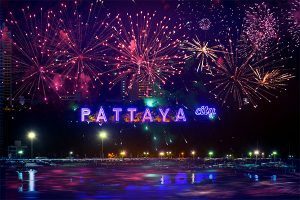 Bring your sense of fun and adventure to Pattaya – Thailand’s favourite holiday playground. There are lively social events and cocktail parties every night! View the whole event program. It’s a tournament but we’ll make you feel like the star attraction. 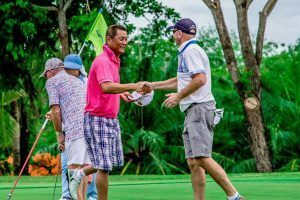 On arrival, caddies line the entrance and with synchronised sweet voices give you a traditional Thai welcome of ‘sawasdee ka’. Escorted to your golf cart, your caddy is proudly wearing a caddy bib bearing your name and country flag. There’s an extensive prize table, quality gift pack, sensational lucky draw prizes and the nightly parties and entertainment are great fun. At the heart of the event’s success is the camaraderie developed among participants. This is where lifelong friendships are forged. As the sun goes down the night lights up with beach parties, cocktails, dinners and entertainment where your personality can shine. Our experienced hosts will introduce you around, get you involved and make sure your holiday is everything you wanted it to be. 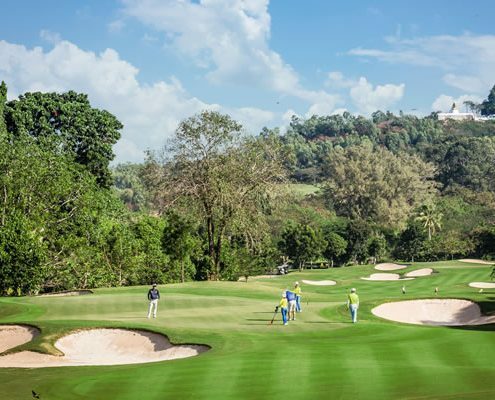 Thailand has attracted the world’s most celebrated golf course architects and they have carved masterpieces out of the natural terrain and these courses are groomed to perfection. Watching a team of course maintenance staff stripe the fairways, prepare the greens and bunkers at the start of the day is mesmerising. 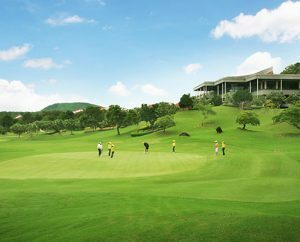 The best courses in the Kingdom are without a doubt in the seaside resort towns of Hua Hin and Pattaya. Pattaya is home to over 30 courses. 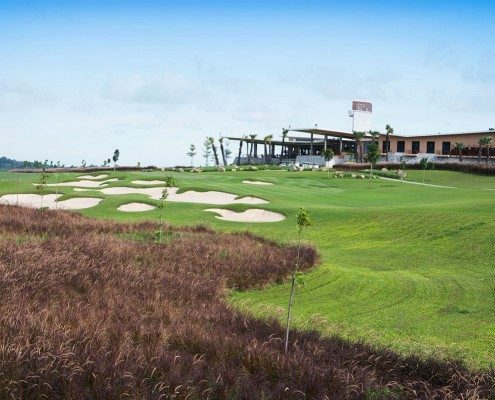 The top four courses – Laem Chabang and Siam Country Clubs’ Plantation, Waterside, and Old Course. You’ll get to play 1 round at each. 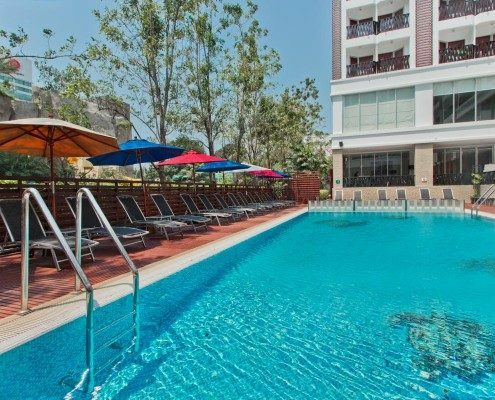 Vibrant Nightlife, live music by the pool and a plethora of water spot adrenaline activities make Pattaya one of the best destinations for fun-loving travellers. 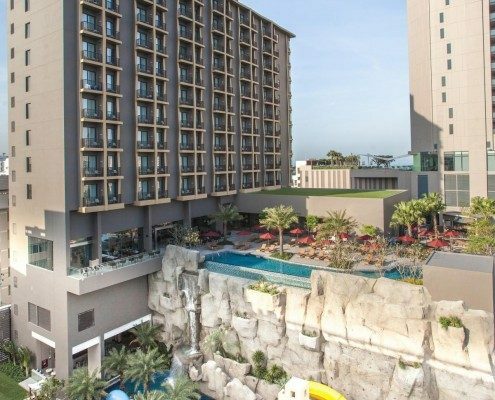 At the Mercure Pattaya Ocean Resort along with the Ibis Pattaya Hotel you are in the heart of the action, a short stroll from nearby shopping centres, beaches, bars and restaurants.